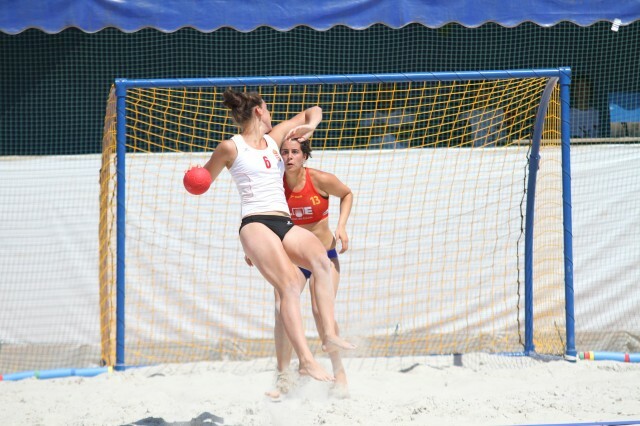 Beach Handball Euro – All Star Team for women ! 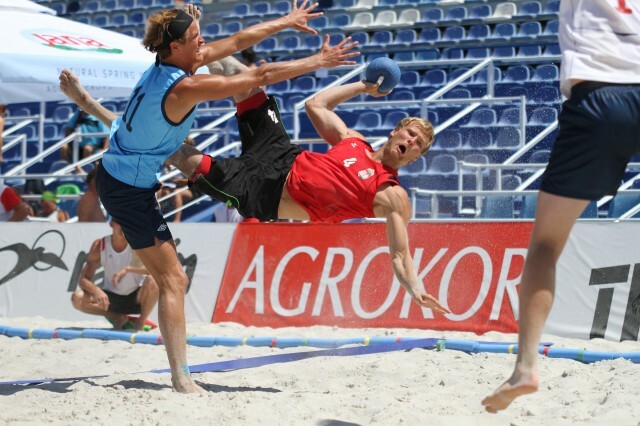 Beach Handball Euro – All Star Team for men ! 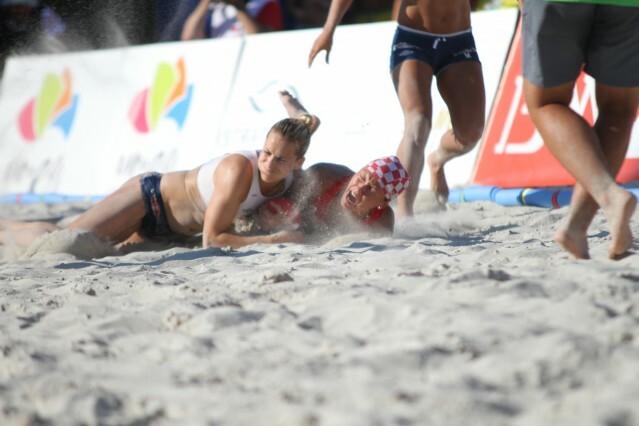 Croatia´s women win the grand final ! 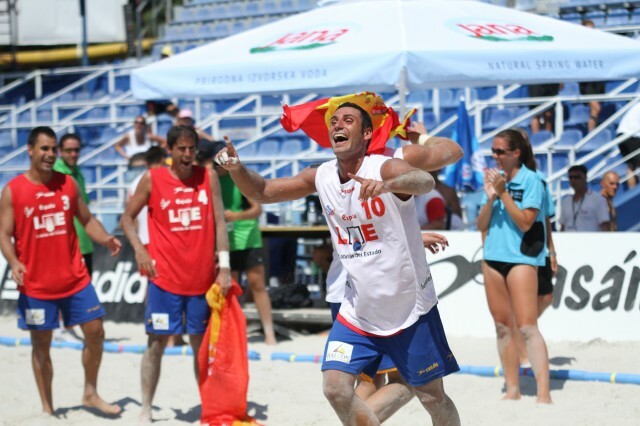 Bronze medal for Spain´s men ! Great victory over Norway means bronze medal for Italy´s women team ! Hungary´s men won thriller against Norway ! 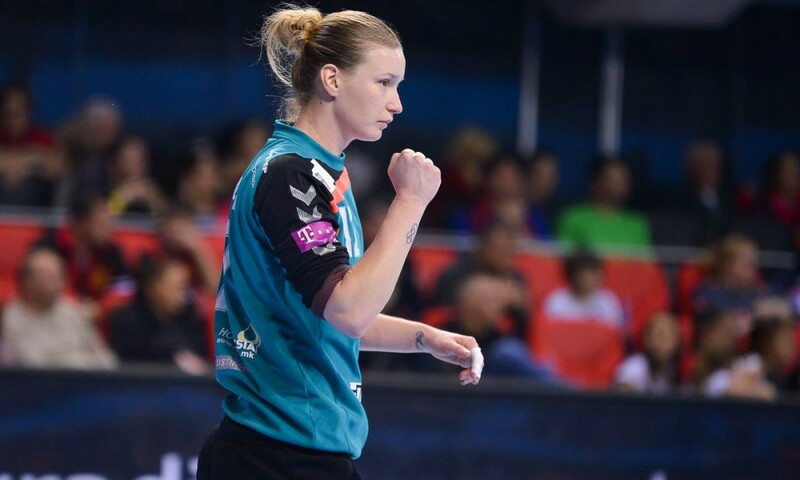 Hungary defeat Spain and reach World Championship in Brazil !